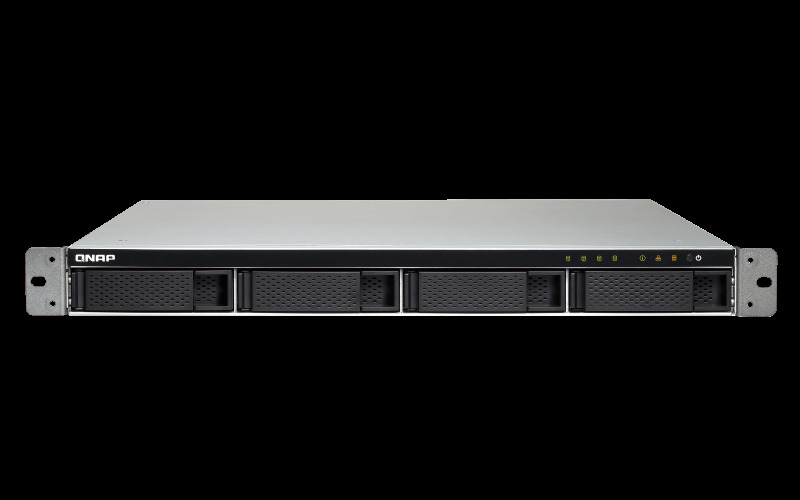 The TS-432XU is built to deliver high performance, flexible expansion capabilities and versatile applications at an affordable and cost-effective price for small/medium-sized businesses. 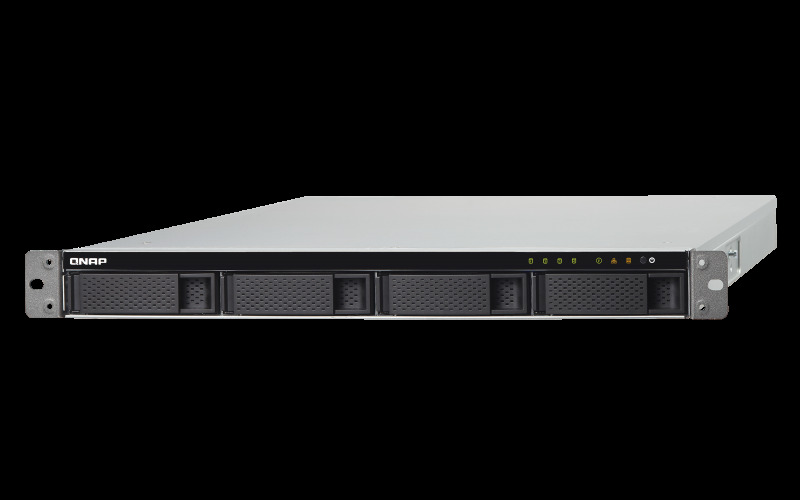 Two 10GbE SFP+ ports are capable of high-speed transmission of time-critical business data and a PCI Express (PCIe) 2.0 ×2 slot (×4 length) provides flexibility for expanding connectivity and/or storage with M.2 SATA/PCIe NVMe SSDs, via QNAP's QM2 expansion cards. 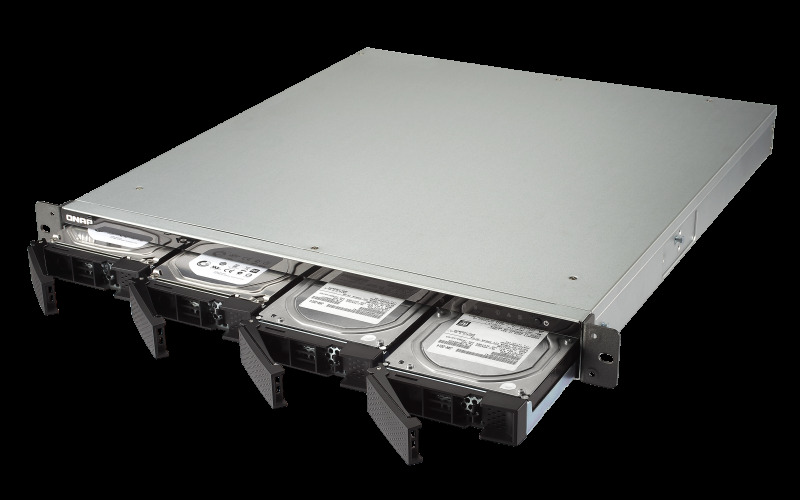 The TS-432XU can be deployed to suit various needs for data storage, file backup, disaster recovery, containerized applications, surveillance, and more. 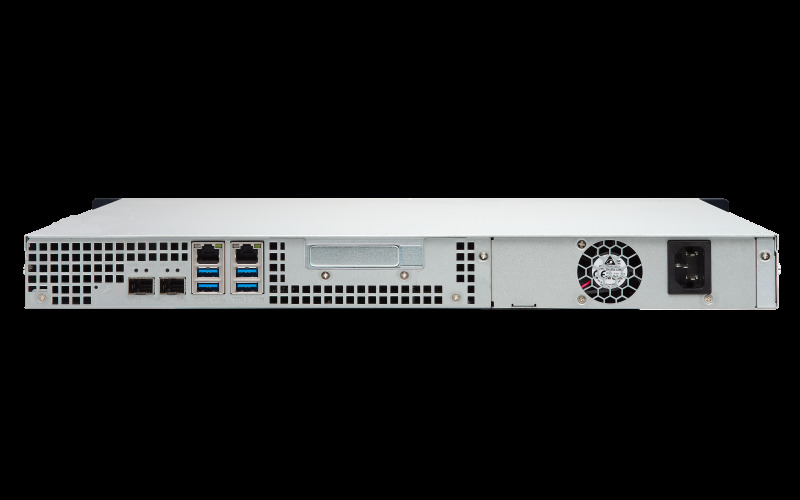 The TS-432XU is also equipped with a redundant power supply to ensure uninterrupted services.